Samsung Chromebook Pro is quite affordable and has some premium features. As it has been rumored, the Samsung Chromebook Pro will hit the market soon and it looks like this device will have premium features. The company is bringing a hybrid 2-in-1 Chrome OS-powered device which aims to impress any customer. After the Note 7 release, which turned out to be a massive fail due to its exploding batteries, Samsung wants to make up with the new Chromebook Pro. It is worth mentioning that Samsung Galaxy S8 is also expected to appear on the market soon. Samsung has the largest loyal customer-based community along with Apple, its primary competitor. According to critics, the Samsung Chromebook Pro will probably be around $499, while it will feature a 12.3-inch touchscreen backed by a 360-degree hinge. Thanks to this option, users will be able to use this portable device both as a laptop and tablet. This hybrid device is already regarded as a great traveling tool, especially for users who make a lot of business trips. To improve user experience, this model comes with a 2GHz hexacore chipset and 4GB of RAM. However, the Samsung Chromebook Pro has an internal memory of just 32GB, which seems to be a weak point because the latest smartphones have 64GB or 128GB internal storage. Fortunately, the SD memory card slot allows users to expand the internal memory. Another great feature will be the aluminum shell of only 0.55 inches. Its 12.3-inch display has a 2,400 x 1,600-pixel resolution, whereas it’s battery life will provide 10 hours of use after every full charge. Other additional accessories include a sleek stylus, called Pen, so we can safely assume that Samsung will no longer use the S Pen name in the future. The Samsung Chromebook Pro is the first model that comes with a stylus, while the Chrome OS includes all Android Apps a user might need. 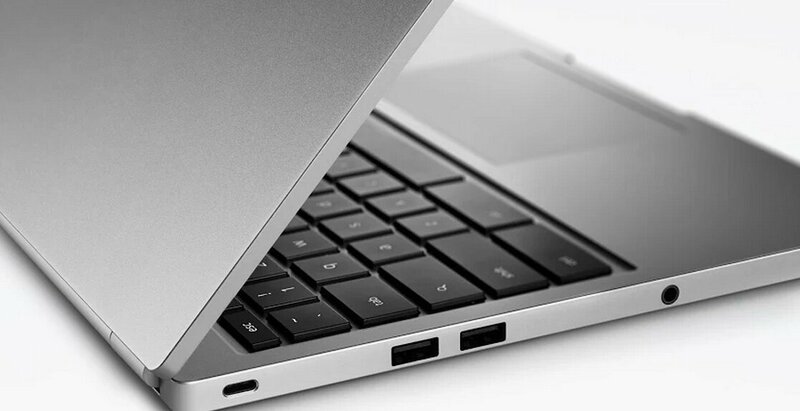 It is not known yet when the Samsung Chromebook Pro will be released but based on the latest reports, an October 24th event might take place. All customers are eagerly waiting for the official release date, while the company is currently working on the latest Samsung Galaxy S8 which promises to be a hit on the market.